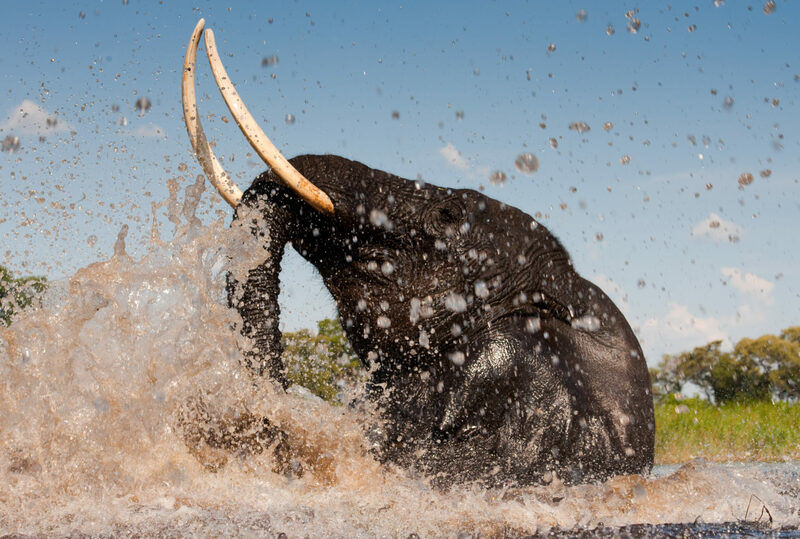 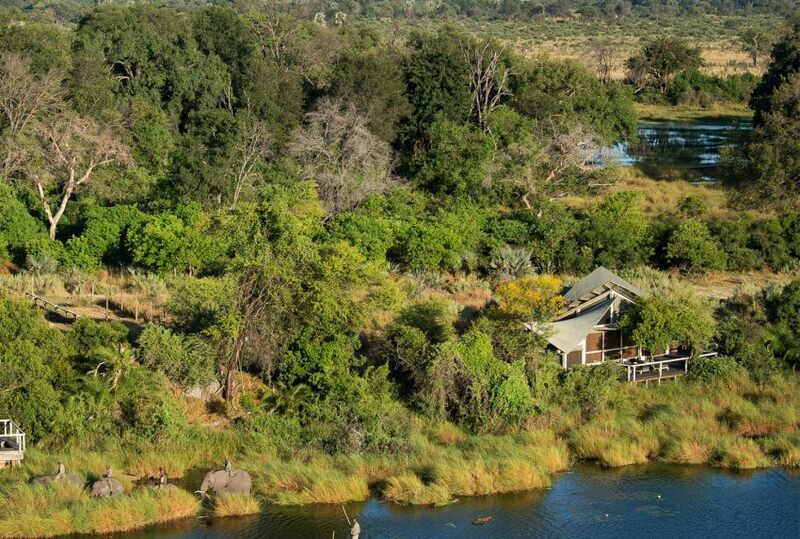 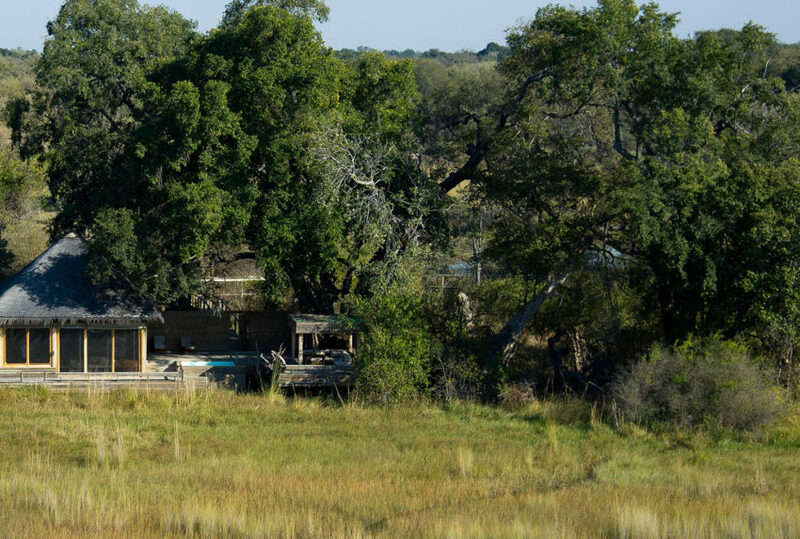 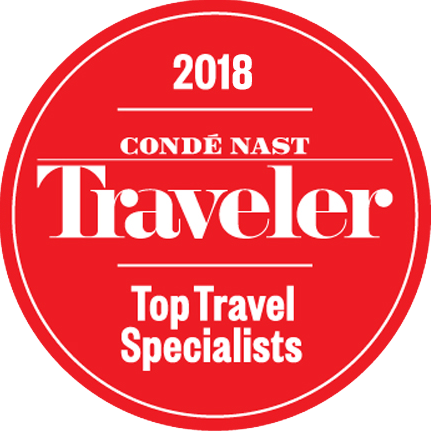 Frequently cited by returning guests as the highlight of their journey, the chance to explore the Okavango Delta alongside a herd of highly trained elephant is both a humbling and an exceptional experience. 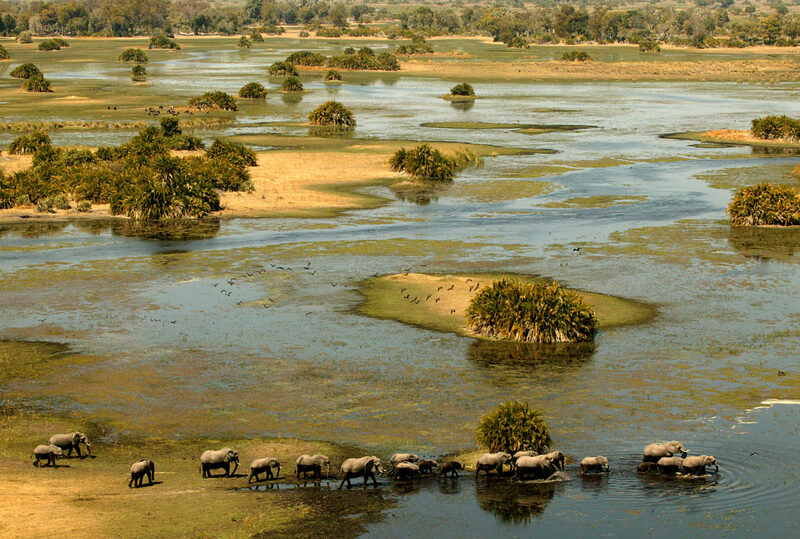 Given their size, their invulnerability, their relatively benign presence vis-a-vis the wildlife, travelling the delta with elephants means you will visit areas that would otherwise prove utterly inaccessible. 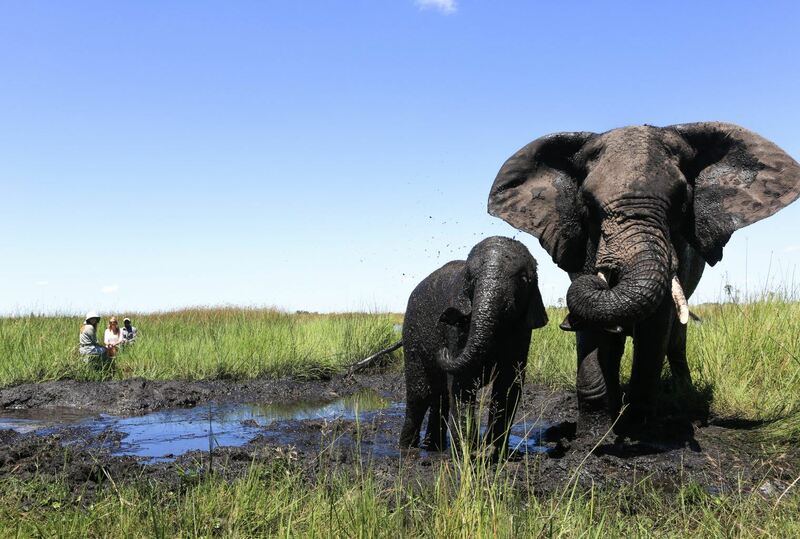 Based at Abu Elephant Camp, home to the Abu herd, your journey begins with getting to know the elephants, a process of familiarisation that includes participating in, or simply observing, a variety of activities, such as mud baths, training, veterinary care and conservation discussions. 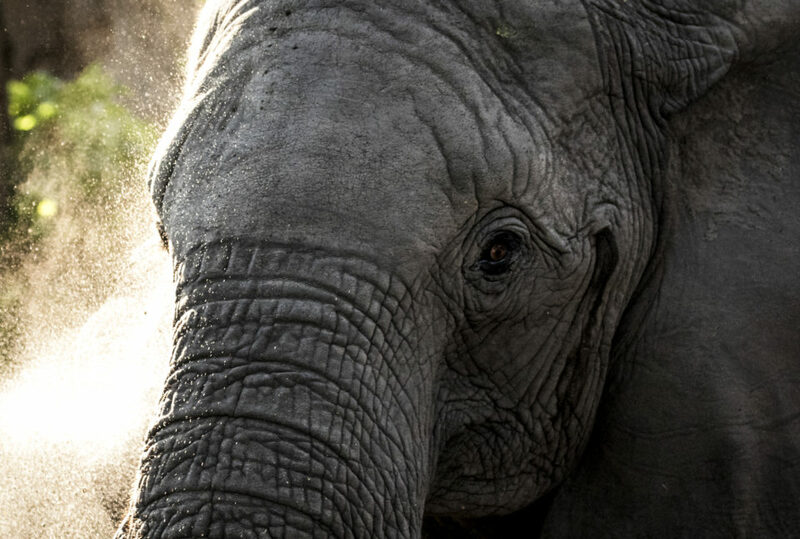 You are, in short, afforded a personal introduction to the world’s largest land mammal: an extraordinary experience in itself. 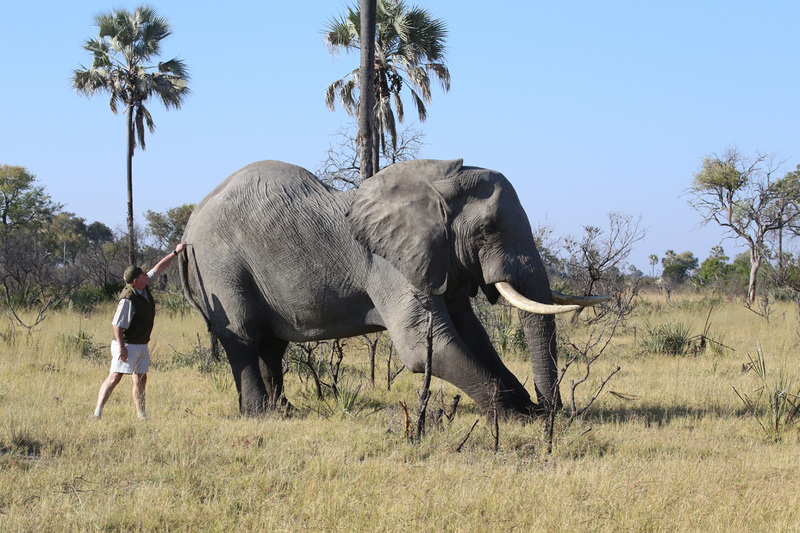 Your elephant safari will begin as soon as you feel comfortable interacting with the elephants. 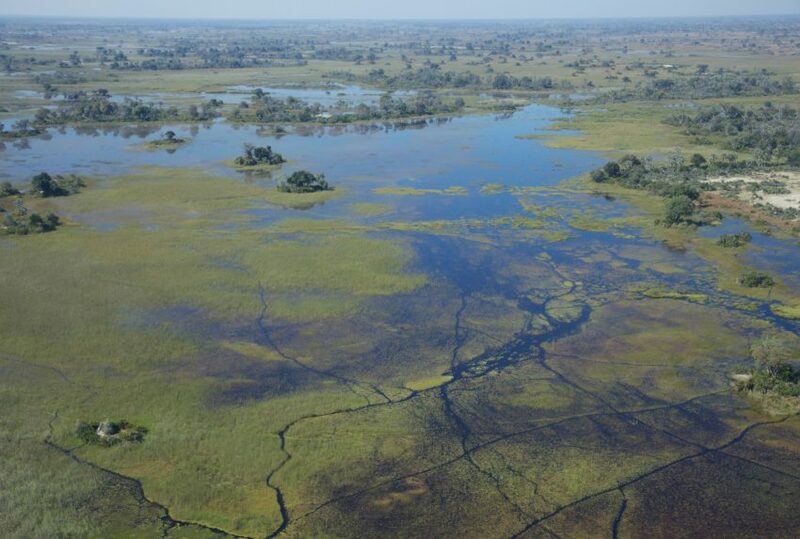 Accompanied by a guide and spotter, you will visit both the delta’s channels and, depending on the season, its floodplains. 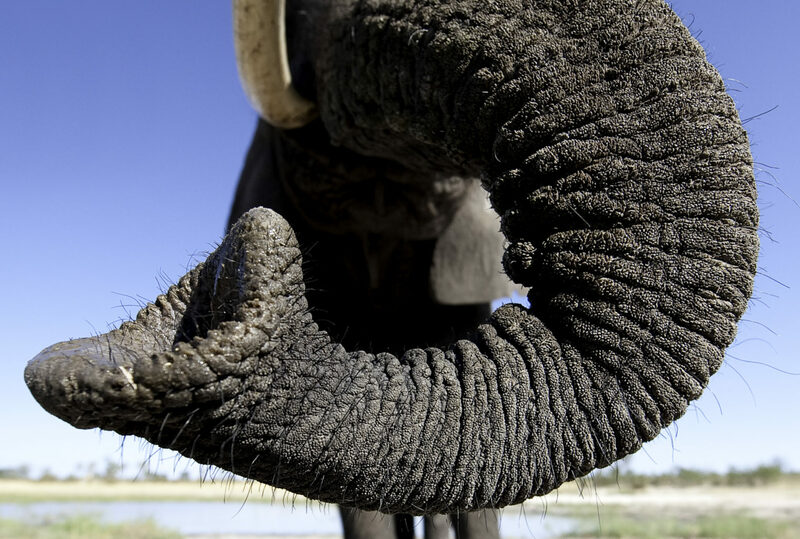 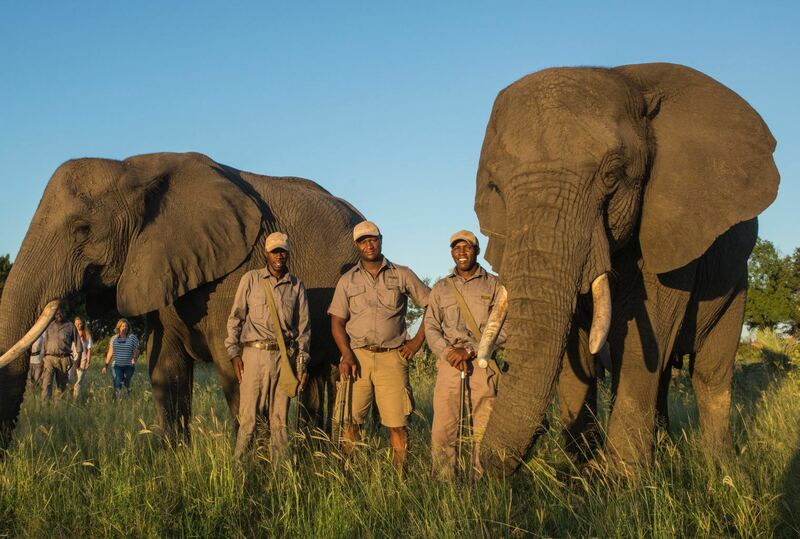 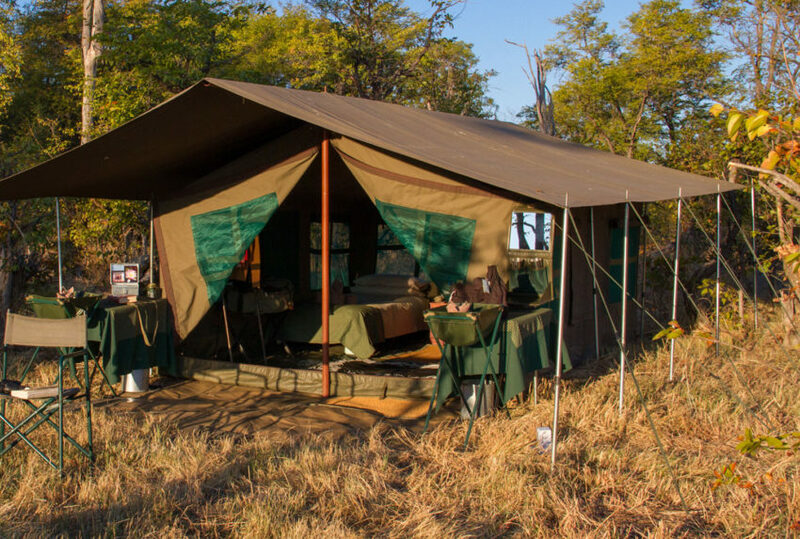 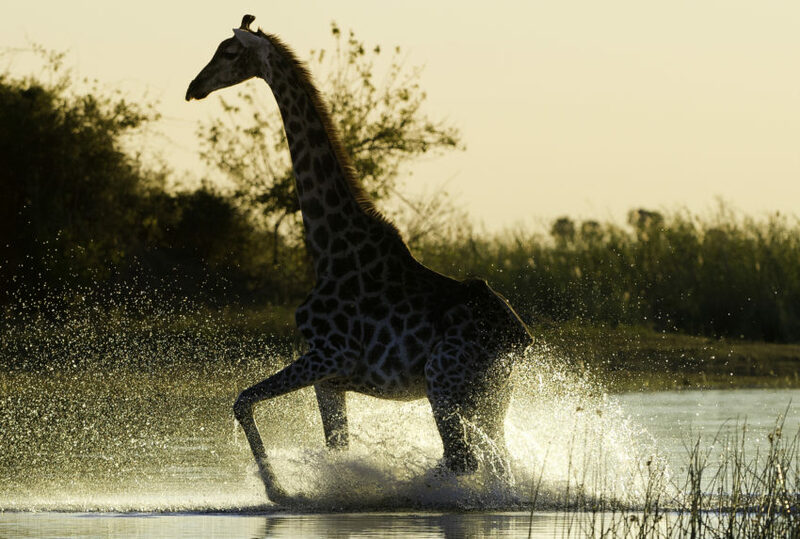 To find out more about Elephant Safari, Botswana and to arrange your tailor-made trip, get in touch with us today.